Welcome to the event description page for the 3-day Cloud Fundamentals Certification Workshop. As explained below, you have the option of taking exams on-site during the workshop or purchasing Pearson VUE exam vouchers as part of this workshop registration. This workshop includes the optional delivery of on-site exams. You will be asked whether you would like to register for the exams after registering for this workshop. If you register for and pass the on-site exam(s) you will become a Certified Cloud Technology Professional upon completion of the workshop. 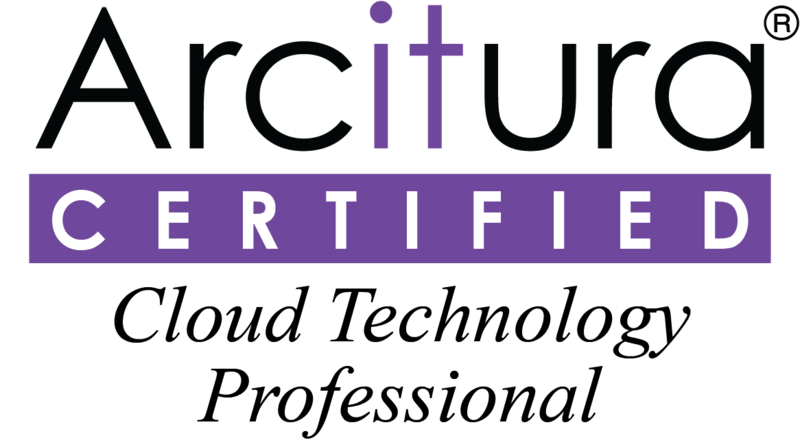 An electronic certificate and a digital certification badge from Acclaim will be sent to you after passing the required exam(s). For those who do not pass the required exam(s) or who do not wish to take exams during the workshop, discounted Pearson VUE exam vouchers may be available. These vouchers can be redeemed at Pearson VUE testing centers throughout the world and for taking the exam(s) via online proctoring. 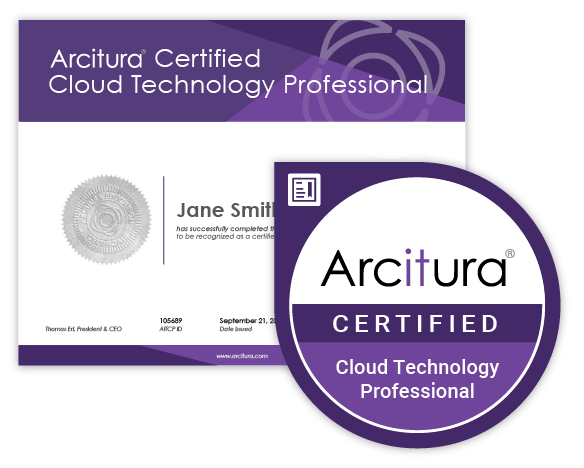 If you receive a passing grade on the required exam you will become a Certified Cloud Technology Professional. A Digital Accreditation Certificate will be automatically e-mailed to you and an official Acclaim Digital Certification Badge will be automatically issued to you as well. If you don’t already have an AITCP account, you will be provided an account from where you can access certification logos and your transcript. For more, visit www.arcitura.com/badges.